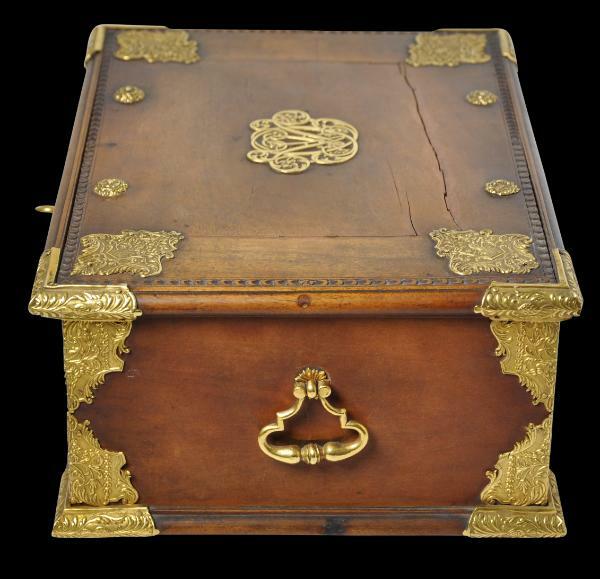 This exceptional betel box is the only wooden Dutch colonial betel box with solid gold mounts that we know of that still survives. 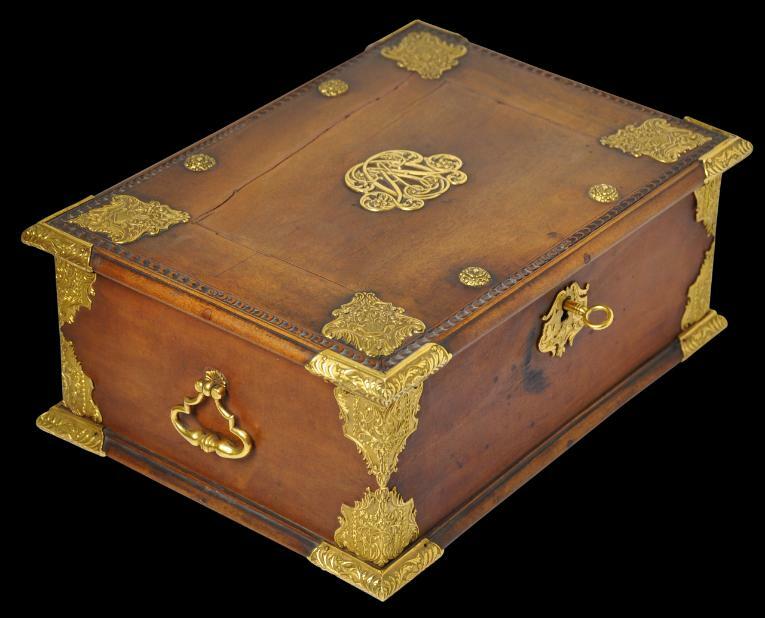 Veenendaal (2014, p. 121) illustrates an ivory betel box with solid gold mounts attributed to 18th century Batavia, and comments that it is the only ivory betel box with gold mounts known to have survived. 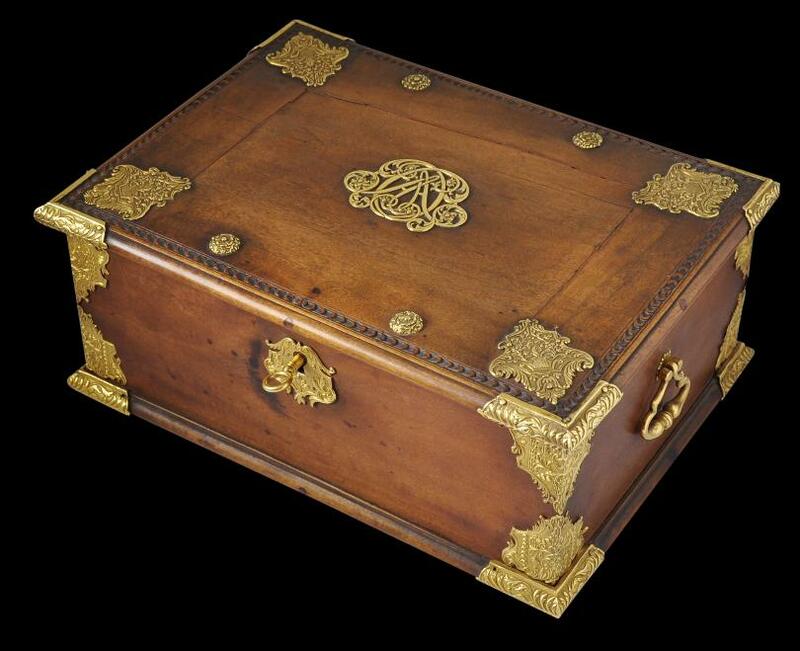 The box here is also the only surviving box of its type that we are aware of to be made from sandalwood. Quite extraordinarily, the wood is still very fragrant. 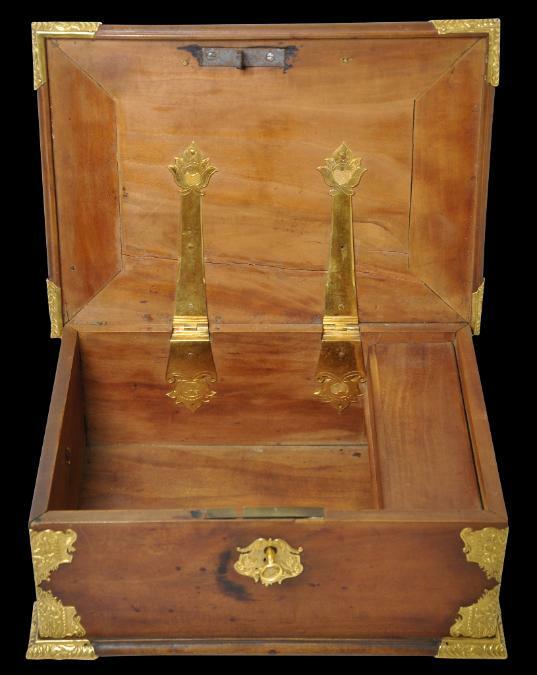 The box was made to hold receptacles used in the preparation of betel nut, a mild narcotic social stimulant adopted from local habits by colonial Dutch administrators in south India, Sri Lanka (Ceylon), and Batavia in the Dutch East Indies (which approximates to present-day Indonesia). 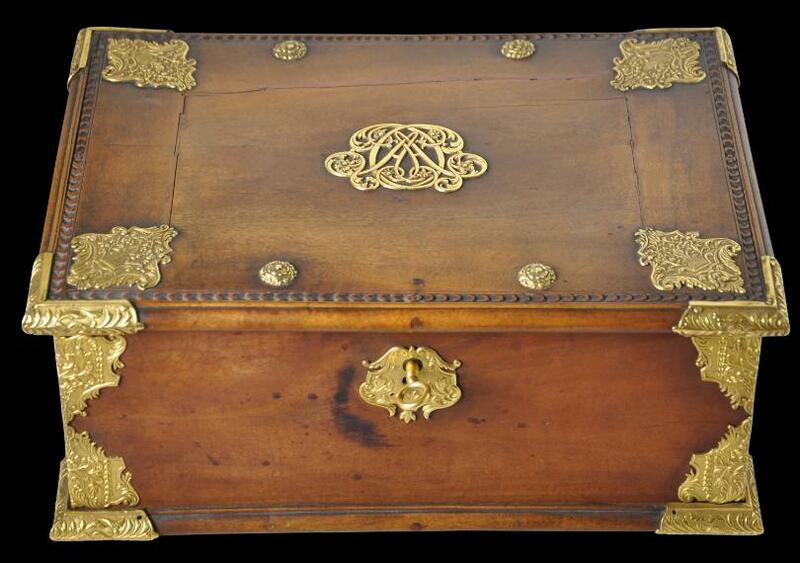 Possibly it might also have served as a jewellery box. 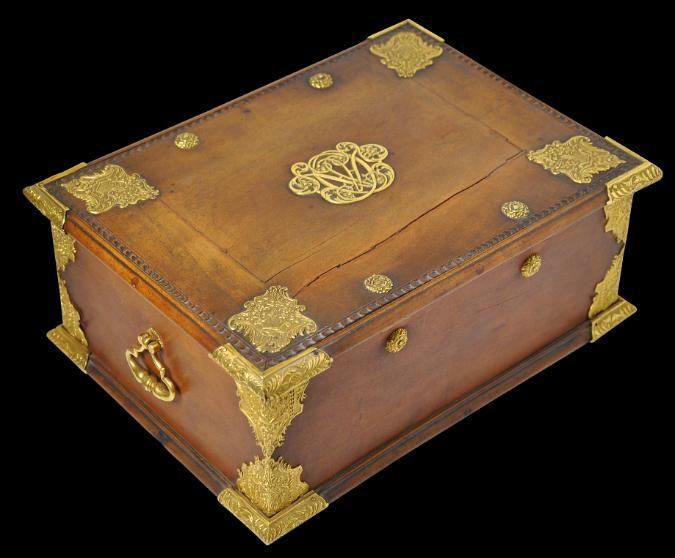 Certainly, the box is slightly larger than most extant examples and has similar proportions to a Sri Lankan Dutch colonial ivory box with silver mounts in the Rijksmuseum Amsterdam and illustrated in Veenendaal (2014, p. 38). The box has a hinged lid. 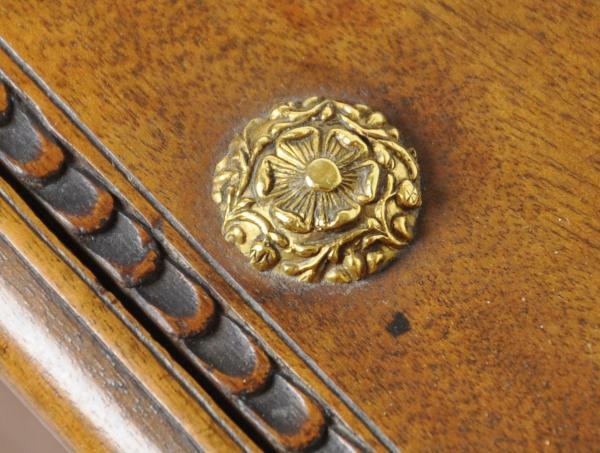 The lid has a carved border, which is itself unusual. 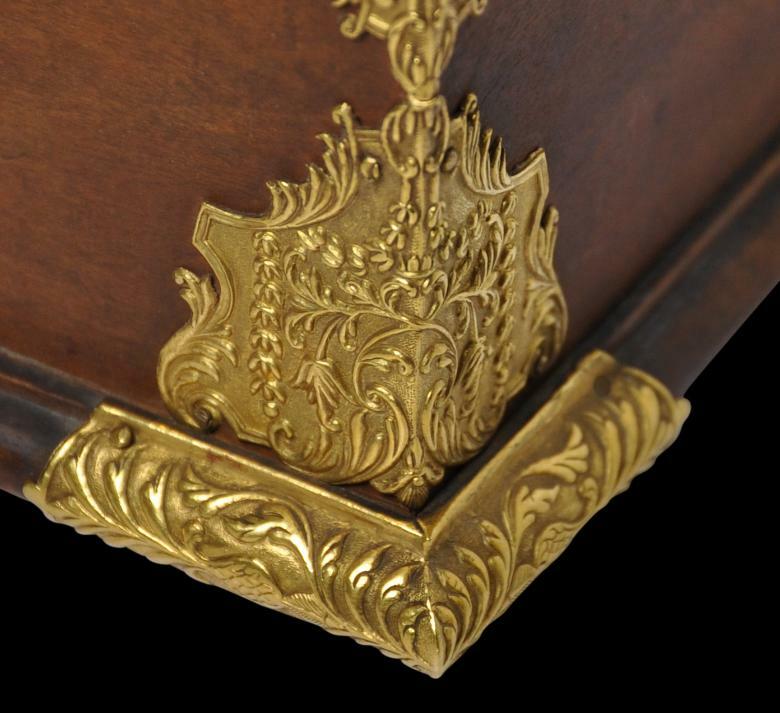 Each corner of the box and lid is carefully wrapped in gold mounts and these are finely decorated with rococo-inspired floral and foliate motifs. 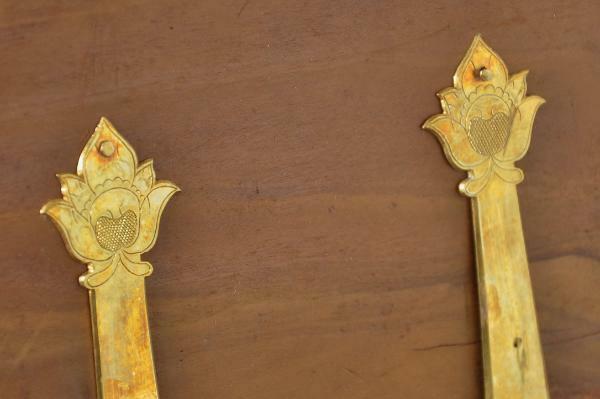 The goldwork is the finest we have seen on any Dutch colonial East Indies item. 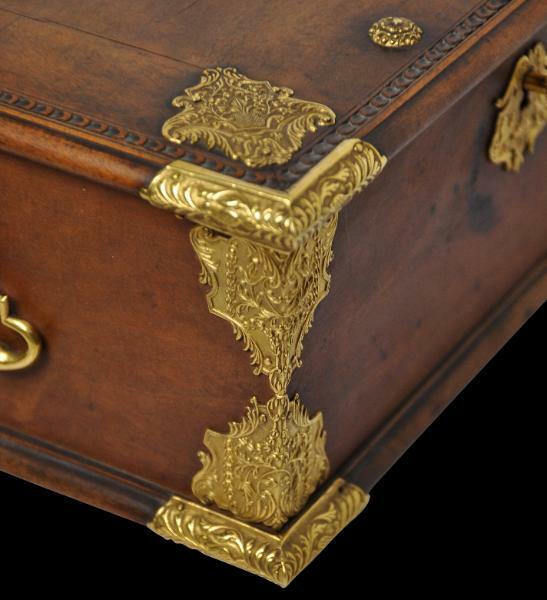 There are two handles – one on each side of the box, and these are of solid gold. 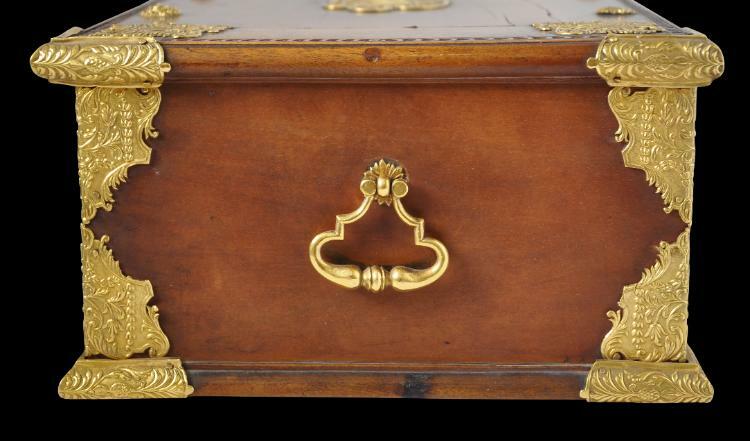 The top of the lid is decorated with a central monogram in finely pierced gold sheet which seems to include the initials ‘C’ and ‘A’. 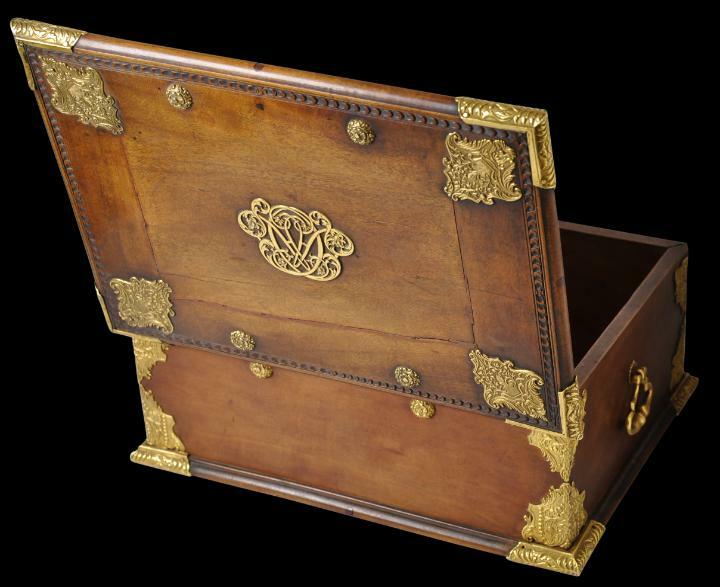 Undoubtedly, this is the monogram of the original owner of the box, undoubtedly someone very senior in the Dutch colonial hierarchy – quite possibly a governor or a member of his immediate family. 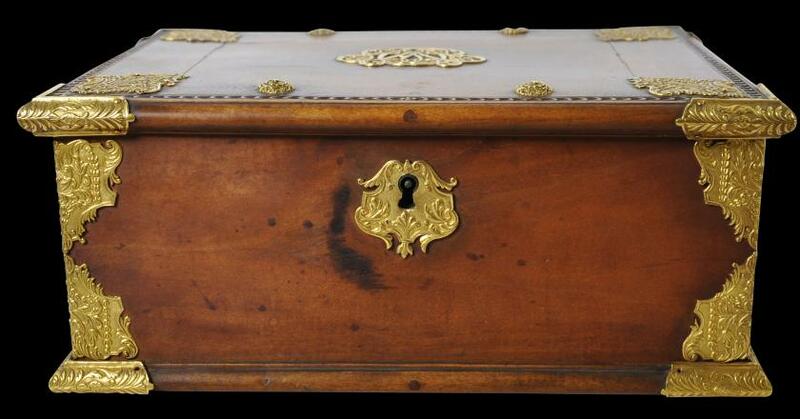 The box retains what possibly if the original brass lock and certainly the original gold key. 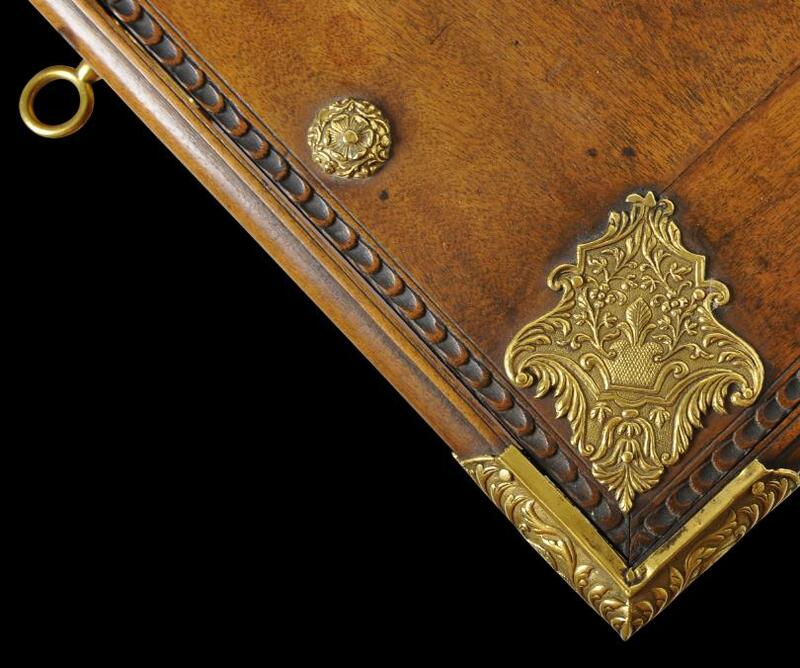 Inside, there are also gold hinge struts and these have been engraved with floral motifs similar to those seen on carved ebony furniture from 17th and 18th century Batavia and Sri Lanka (see van de Geijn-Verhoeven, 2002, p. 31). 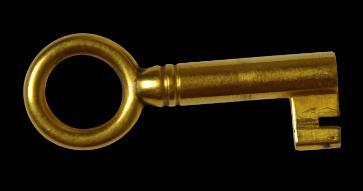 There are few or no perceptible losses to the gold. The sandalwood has a fine patina. An old and stable shrinkage-related crack runs across part of the lid. 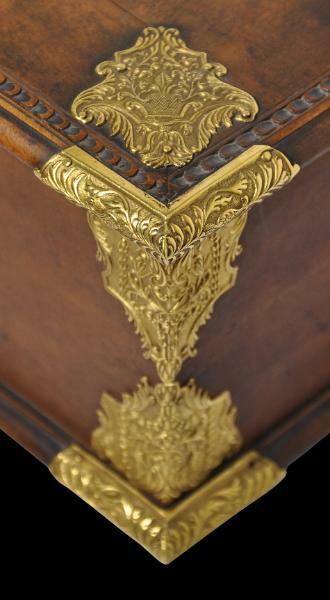 The base of the box has a similar crack although this not apparent when the box is displayed sitting on its base. The Javanese and Sri Lankan habit of chewing betel was adopted by the local Dutch and exquisite boxes to hold the nut, the betel leaf and the other accompaniments were commissioned by the Dutch. The Dutch realised early on how important betel was to the indigenous people and how it was an essential part of hospitality including with the indigenous rulers. They quickly incorporated betel use with their dealings with local elites. 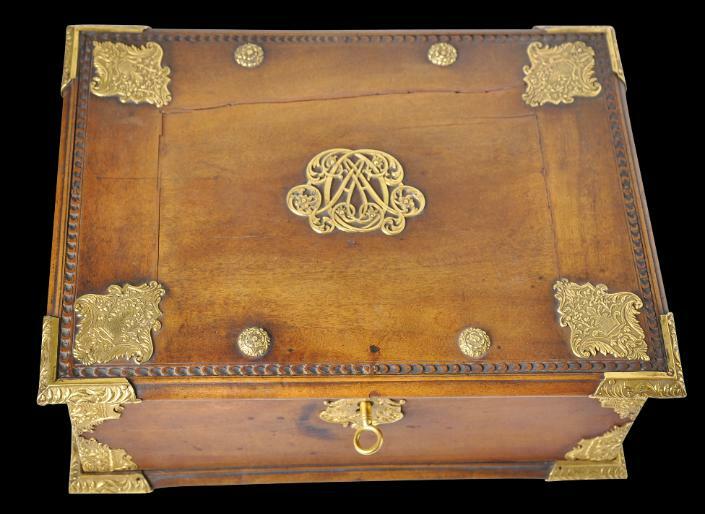 Paintings that show the wives of Dutchmen at the time often include depictions of betel boxes. One such seventeenth century painting by J.J. Coeman which today hangs in the Rijksmuseum shows Batavia’s Cornelia van Nieuwenroode with her husband Pieter Cnoll and two of their nine daughters, one of who is shown holding a jewelled betel box (Gelman Taylor, 2009, p. 42). 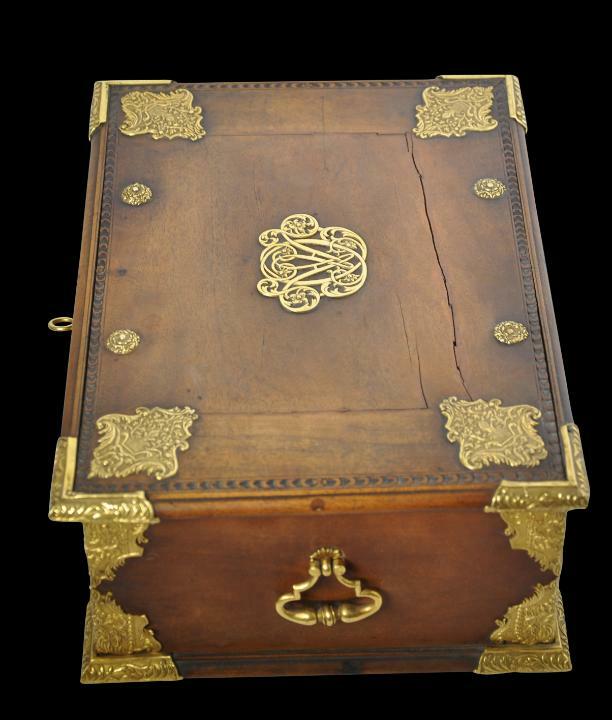 use gold or silver betel boxes adorned with precious stones (Zandvlieyt, 2002, p. 206). 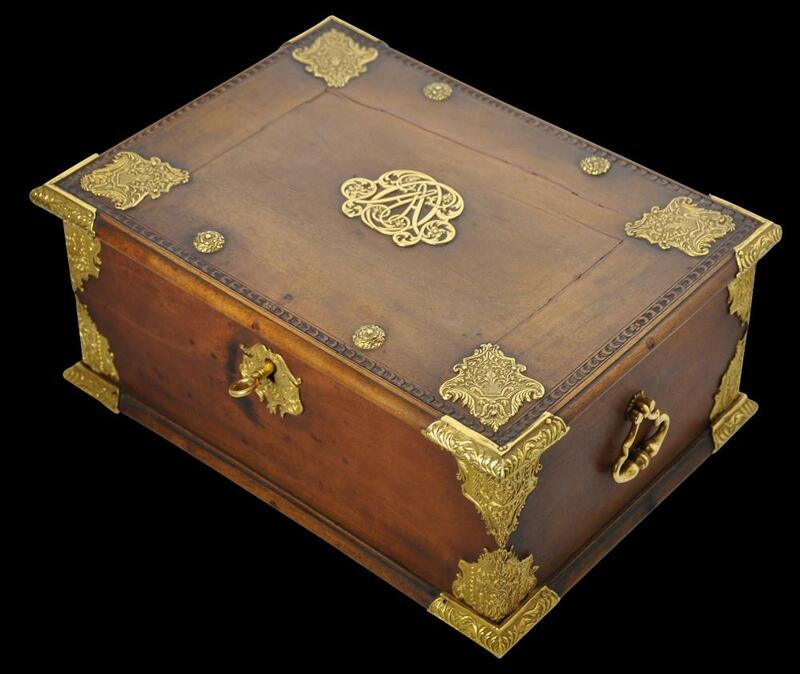 The box here came from the estate of Mary Crew-Milnes, the Duchess of Roxburgh and was kept at her country house, West Horsley Place, until her death in 2014. Her godmother was Queen Mary and her mother was a daughter of the Earl of Rosebery, a former British prime minister. Mary married the Duke of Roxburgh in 1935 but they later divorced. Whilst married, the couple lived at Crewe House whilst in London. 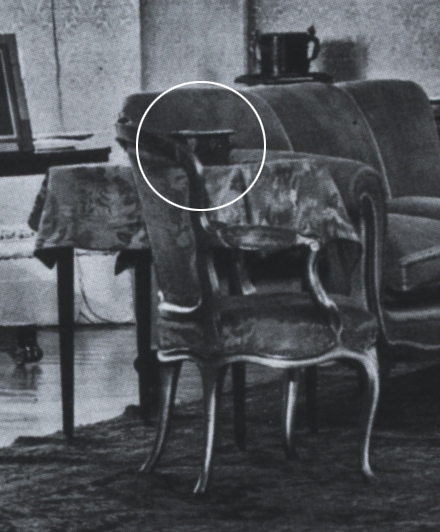 A photograph that dates to around 1937 taken of the Drawing Room in Crewe House shows the box here placed on a side-table adjacent to a settee (see the photograph below). 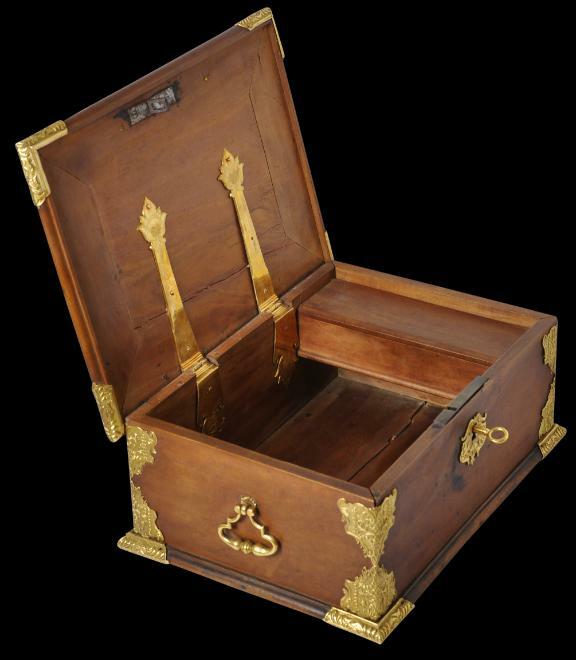 estate of Mary Crew-Milnes, the Duchess of Roxburgh. 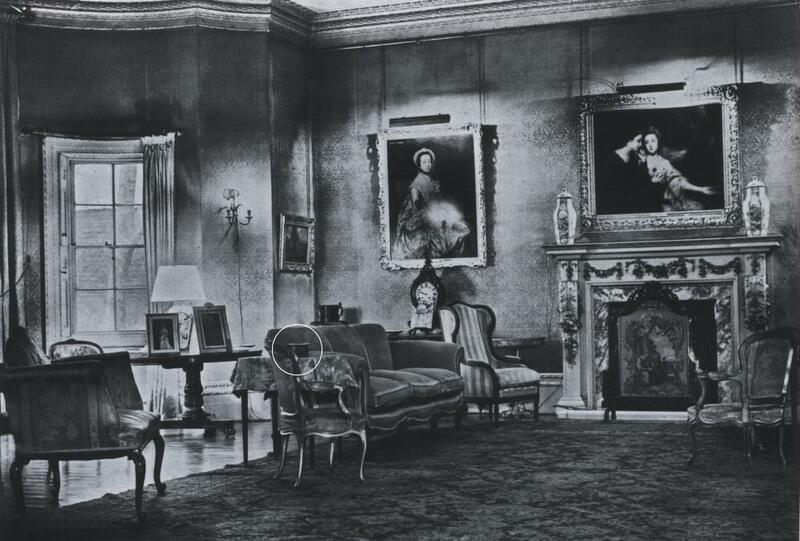 The box, photographed in the Sitting Room of Crewe House, London, around 1937.